This Gym In Bandra Has Kickass Equipment & An Ice Bath! It was Saturday and I had a lot of work in Bandra. While there, I thought I would try a new gym in the area. I had heard of a new gym called RESET, so I checked it out! It’s a new gym which has just opened up and has positioned itself as a holistic fitness place. It’s a fantastic gym! 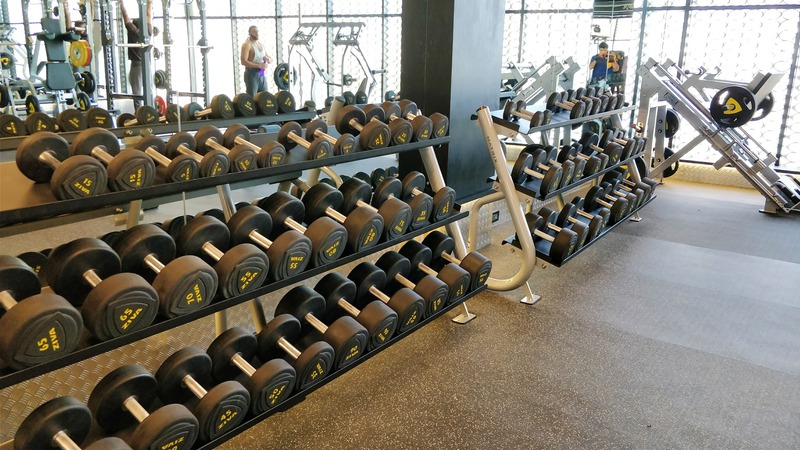 It has three floors out of which the terrace comes with turf for crossfit and outdoor workouts, second floor is for cardio and weight training while the first floor is a hall for classes like yoga, zumba, belly dancing, etc. The equipment is new and the weight section uses hammer strength products which were an absolute pleasure to use. They have an amazing locker room with a RFID wrist band locking system. And they even have an ice bath! That’s something I haven’t seen in Bombay. They also have a massage room with cupping therapy and nutritionists. I was given a trainer to take me through the workout. I got a fantastic trainer called Bali. We decided to do upper body because I took a bit of a weight break in between. He not only taught me new techniques but explained why they’re better. He knew how to push me and where to stop. So over all it was an amazing experience.